When it comes to downloading series and movies online, Korean Dramas and series are series we cannot take apart. 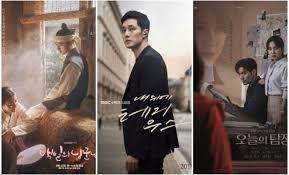 These dramas and shows are popular for their engaging content and story twist. We understand a lot of people are often on the lookout for websites to download Korean dramas and for this reason, we’ve decided to compile a list of the best top websites to download Korean dramas and movies in series for free in 2019. While there are loads of sites on the internet that tend to promise this, only a few can be termed Korean dramas websites. 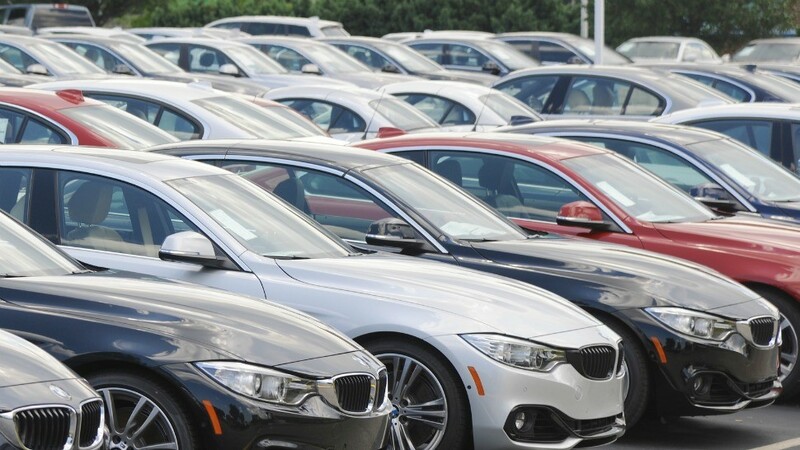 You can be sure you are getting up-to-date information on this page. On these sites, you can get to download korean series and dramas in best quality. This website is known as a website to watch Asian Drama, Korean Drama and Shows online. Right on the homepage, you’d see the recent episodes of your favorite shows and dramas. 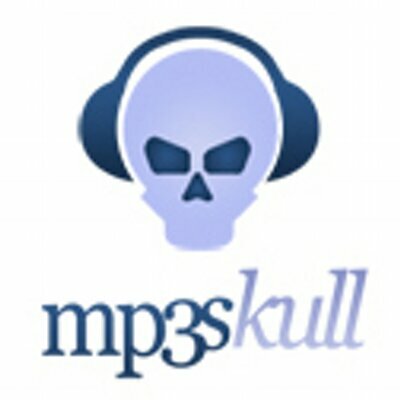 The website contains a huge catalog of these sort of shows and its often updated. You really cannot go wrong with this one. 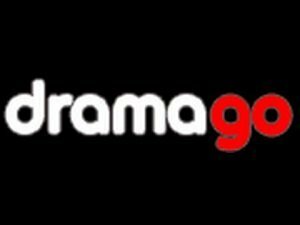 Dramago is quite popular and the website provides free streaming or Korean dramas, movies and more. Being able to watch drama online on the website is also doable. The website has also got a mobile app for those who would like to watch Korean movies and dramas on the go without having to navigate through sites. This clearly has a name kinda similar to Dramago. 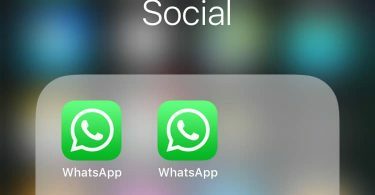 However, the difference in the name is quite obvious. What’s almost the same, is the content. Dramafire allows you watch Asian shoes and Korean shows dubb even in English. What this means is, for the most part, the shows and dramas on DramaFire, are subtitled in English. 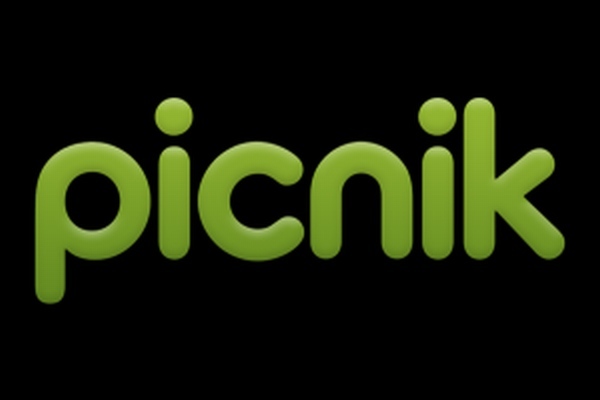 Viki.com is also another website that is famous for playing dramas in different countries. What’s quite exciting about Viki is the way at which the website is able to specifically target shows for your country using your IP. If you decide to visit the website using your Nigerian IP, it will display Trending in Nigeria. This brings up a list of recommended shows you can begin watching for free. Asides that, subtitles are provided for users in different languages. That way, you can enjoy the dramas without being limited by the language being spoken. Dramanice pretty much carries the term drama in its name. This clearly means that the website is specifically tailored for drama lovers. Upon visiting the website, although you’d encounter ads on the fore front, you’d also meet up with recent posts which showcases recent dramas and their episodes. Just like most sites on this list, the dramas are equally subtitled. It’s actually weird that this one has beans in its name. Well, although beans are edible, Korean movies ain’t. They are just for entertainment purposes lol. 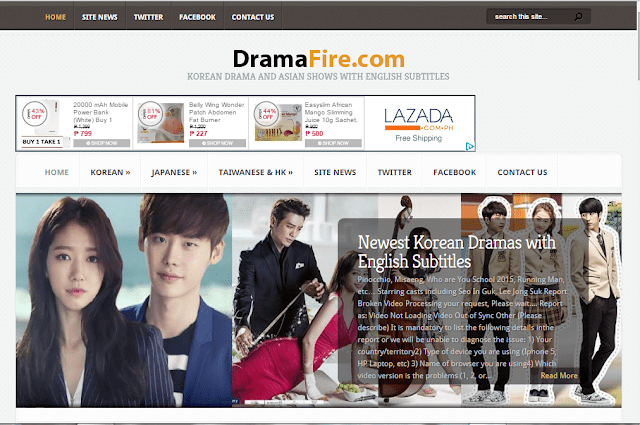 Dramabeans is a website that provides users with a large number of Korean, Asian, Chinese and Japanese dramas. If you are a fan of Asian shows which I believe you are, Dramabeans should be among the lists of Korean dramas websites on your radar. Why does this sound so much like kissanime? Oh well, while kissanime is centered around animes, KissAsian is centered around Korea drama. Kissasian.es shares a wide range of Korea dramas and shows from different categories including action, love, sequence and a whole lot more. GoodDrama.to provides a very minimalist design compared to other sites we’ve mentioned thus far. It’s really streamlined, to be honest. 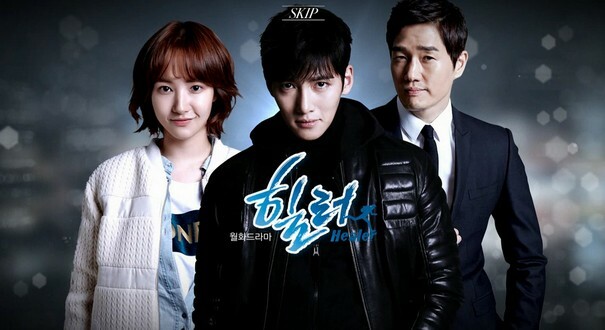 The website of course, provided korean drama online and they are available in English subtitle. On the homepage, you’d find the recent releases as well as the recently added series. This is easy to navigate though. You’d also find Japan dramas on the website. 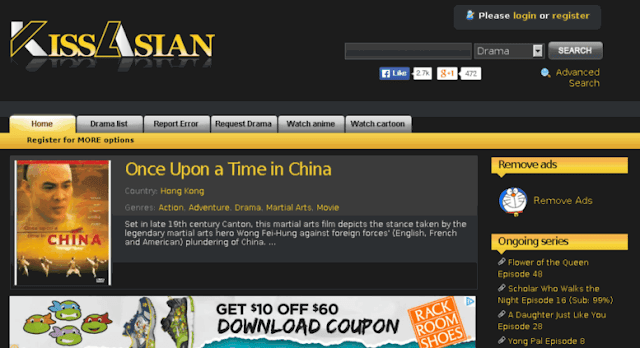 Formerly referred to as BoxAssian, viewasiantv shares latest Asian dramas, movies and shows dubbed in English. The website is known for being up to date with latest Korean dramas and if you are a fan of Asian shows, you can’t go wrong with this website. Mydramalist website not only shares Asian dramas and movies, users can also organize, discuss and discover Asian dramas and movies on the website. On the website, you can watch latest episodes of your favorite dramas, read reviews as well as find the newest trailers. You can also get to see what’s trending this week, shows starting this week as well as shows ending this week. Again, discussions are totally allowed on the site. With this, you can discover new shows and movies to keep tabs on. Think of it as a community for Asian movie lovers. What comes to mind when you think of a Galaxy? Now, add Drama to that! Oh yes, you get dramaGalaxy. 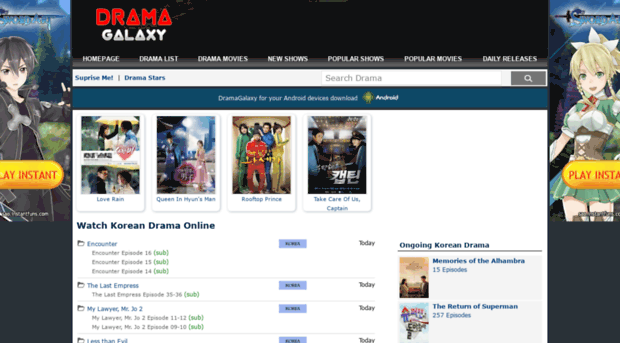 DramaGalaxy provides a users the ability to watch korean drama online. You can also find drama list, drama movies, new shows, popular shows, popular movies as well as Daily releases. The website also has an app for does who would rather prefer using an application. However, the app is only currently available for Android. This clearly speaks what the website brings to the table. MyAsianTV is a website that provides Asian movies and shows. There is a session called recent K-Drama subbed, recent raw episodes as well as recent others drama subbed. There is also a chart on the website showcasing the top drama for the day, for the week and for the month. With this, you can discover new dramas for your entertainment pleasure. We can’t get enough of dramas being attached to the names, I guess. Well, MyDramaOppa is no exception as it provides drama in full HD quality with English subtitles. The website is equally easy to work with. 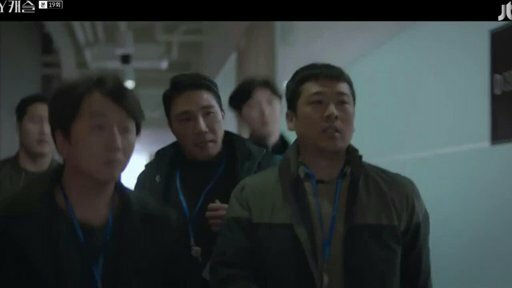 Another website to watch Korean drama in series online in 2019 is DramaKoreaindo. This website offers a wide range of Daftar drama, drama Korea with a variety show segment. 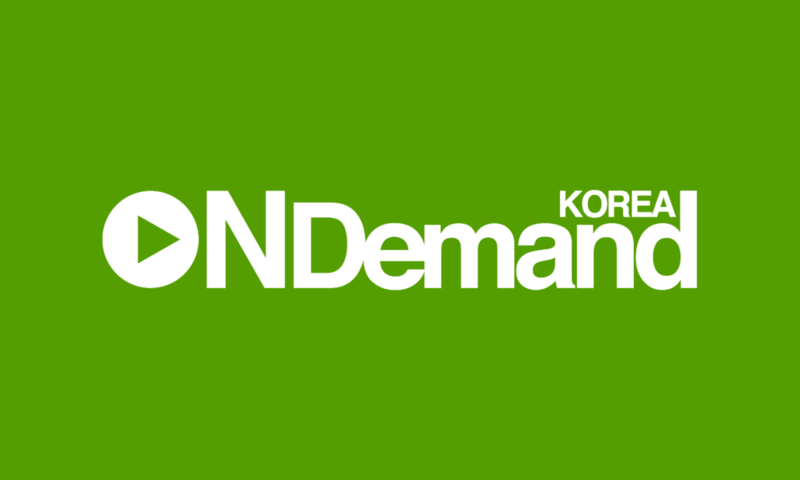 Last but not the least on the list of top sites to download Korean dramas online is OnDemandKorea. This name took a bit of brain racking to figure out. However, if you on the look for websites to download Asian dramas online, this is another site to have on your radar. Although there are a whole lot more websites to download Korean dramas in series online in 2019, the sites above are the best we could find. If you know any, perhaps you’d be nice enough to share. 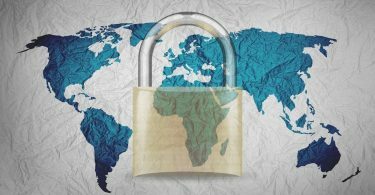 As at the time of writing this post, these websites have all been verified and they are fully functional in 2019.